We’ve got another doozy of a passage this week, again from 1 Corinthians. 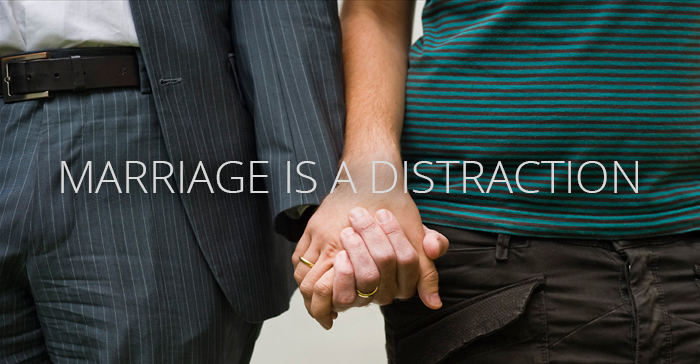 What do we do with this section that says that marriage is a distraction from the things of God? Does this passage imply that queer sexuality is wrong or that celibacy is required for queer Christians? Brian and Fr. Shay tackle these questions and more on this week’s podcast.